Welcome to the This Day in History (#tdih) series. Search people’s history events by date, theme, state, or keyword. 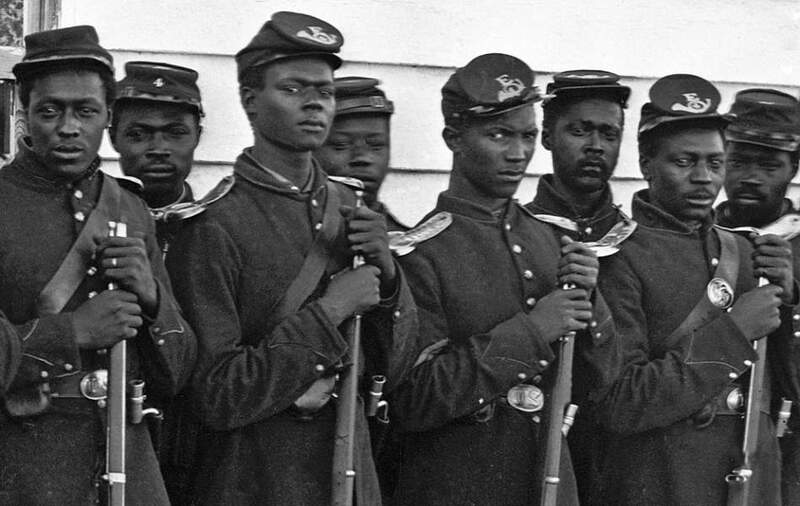 We need your help to add thousands more #tdih posts. 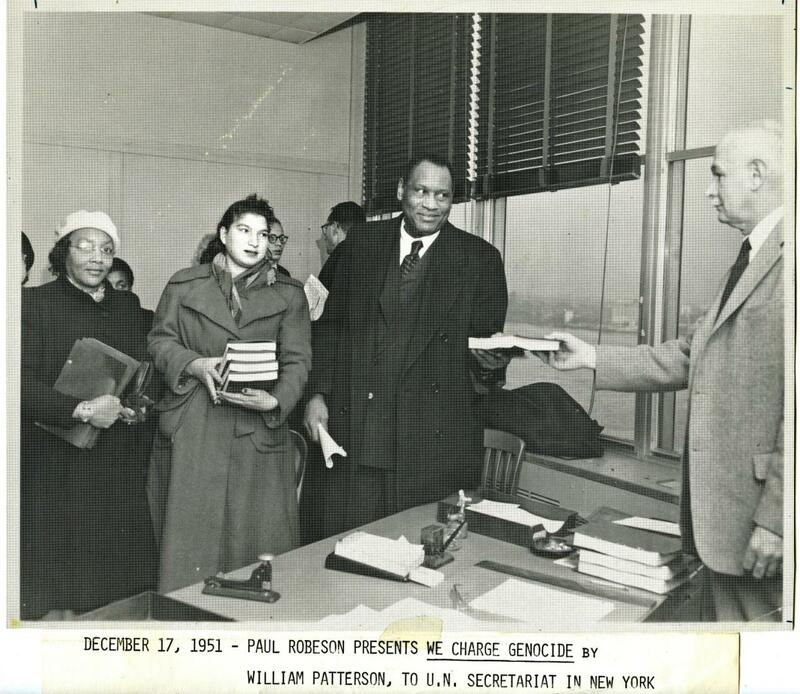 Donate today to bring people’s history to classrooms across the country. 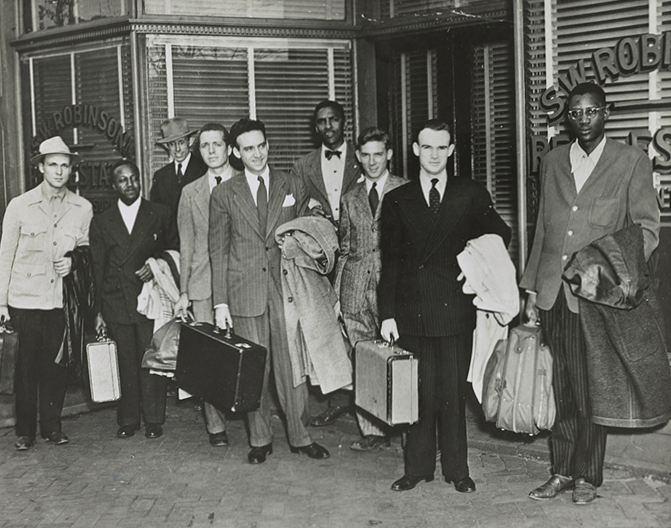 Founding of the youth-led Civil Rights Movement organization, the Student Nonviolent Coordinating Committee. 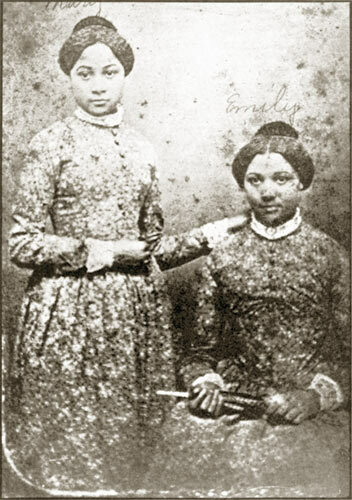 77 enslaved people attempted to flee Washington, D.C. by sailing away on a schooner called the Pearl. 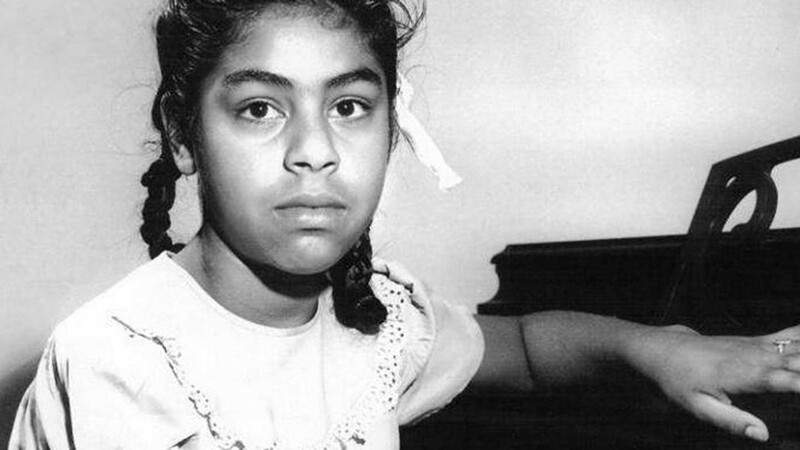 When Gonzalo and Felicitas Mendez, two California farmers, sent their children to a local school, their children were told that they would have to go to a separate facility reserved for Mexican American students. 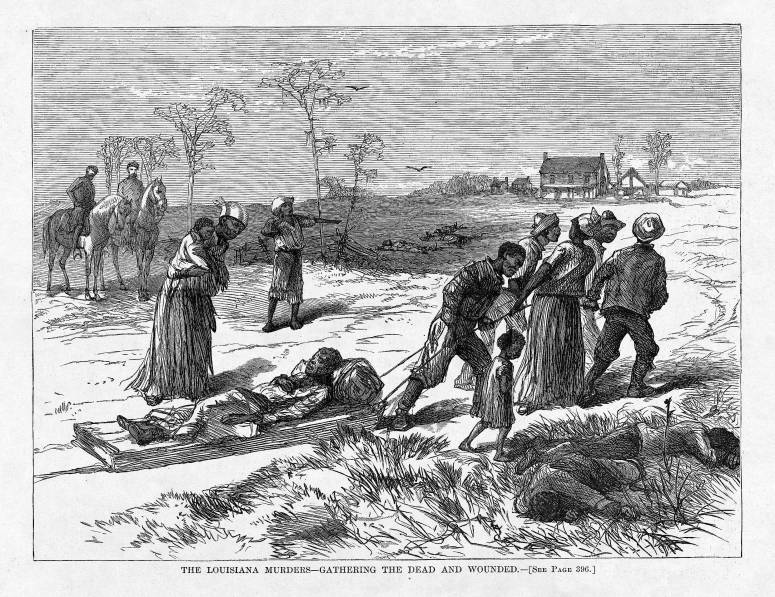 The KKK carried out the Colfax Massacre in response to a Republican victory in the 1872 elections. A riot ensued after Louis Ruffin, an Army veteran, pulled out his gun to defend his family during an altercation between his father and two police officers. 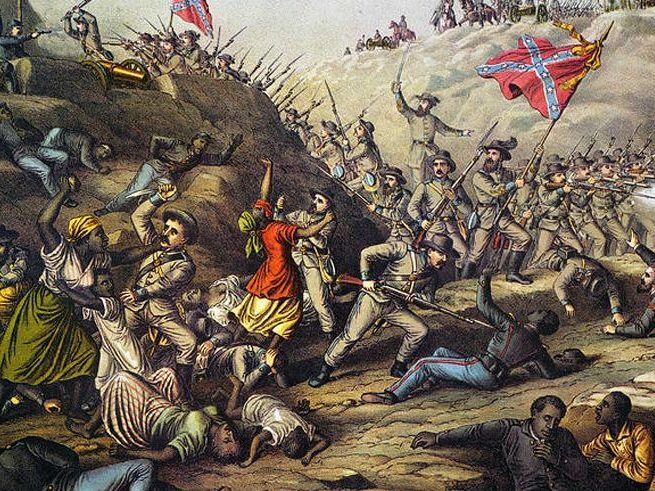 Confederate troops massacred over 500 surrendering Union soldiers, majority African American, at the Civil War Battle of Fort Pillow. 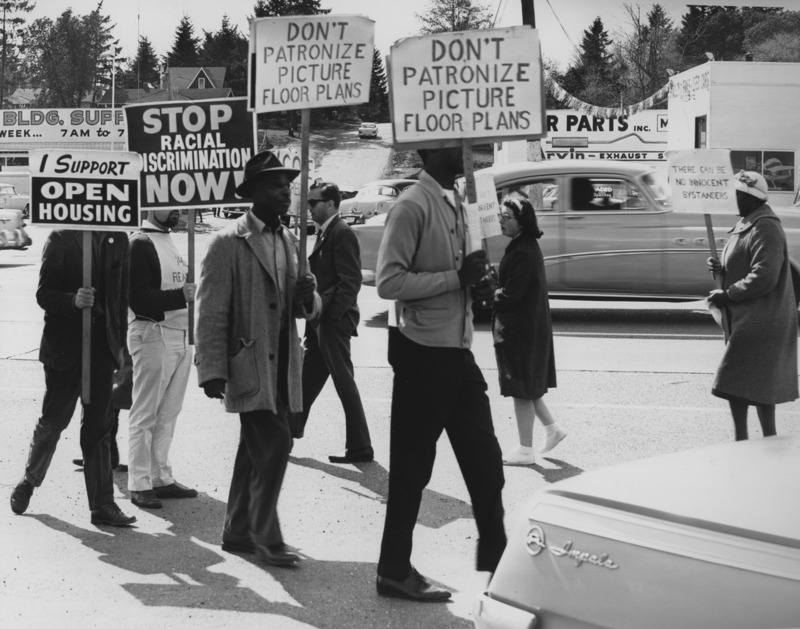 The 1968 Fair Housing Act, was signed into law after years of struggle and grassroots organizing. 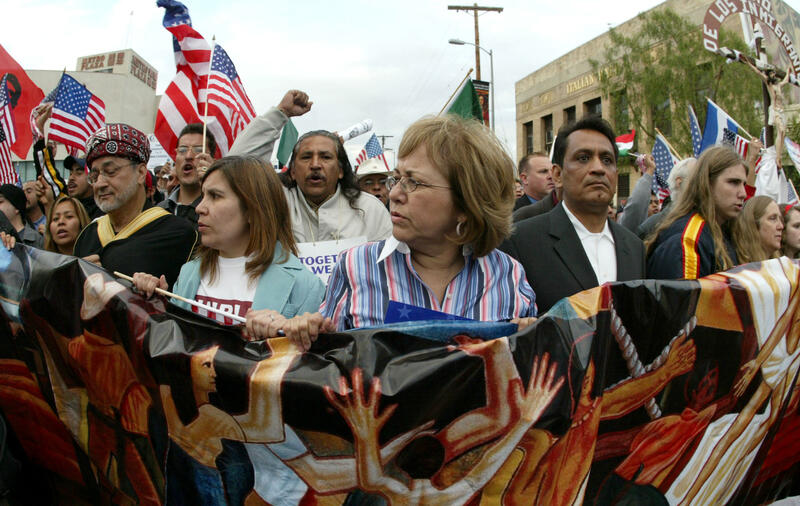 During a Spring filled with pro-immigrant activism, on this day the largest number of people gathered in over 100 cities in the United States to protest new anti-immigrant legislation. The U.S. Civil War ended when the Confederate Army of Northern Virginia surrendered to U.S. General Ulysses S. Grant at Appomattox Court House in south-central Virginia. 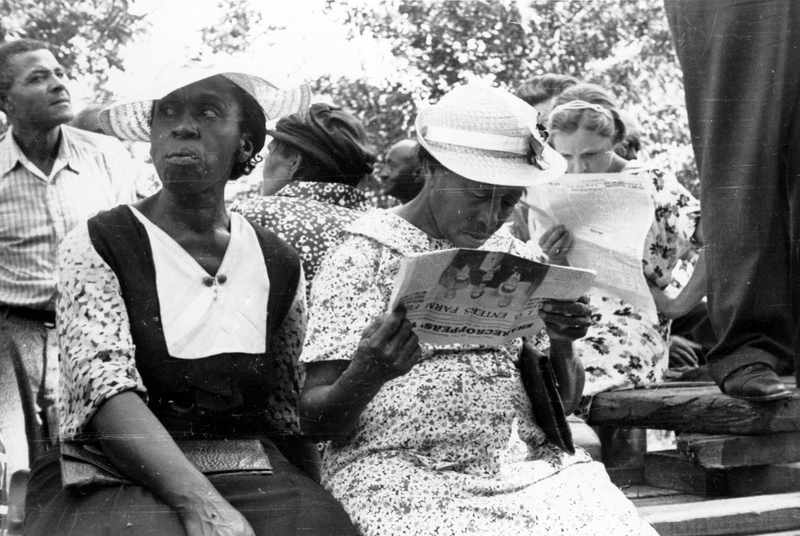 The first freedom ride, the Journey of Reconciliation, left Washington, D.C. to travel through four states of the upper South. 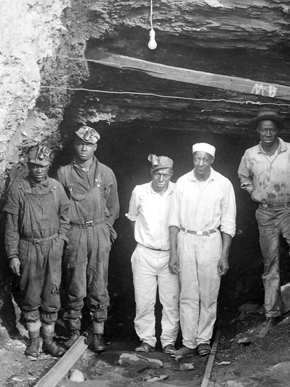 An explosion at the Banner Mine in Alabama killed 128 men, almost all of them African American prisoners of the state who were forced to work in the mine under the convict leasing system. 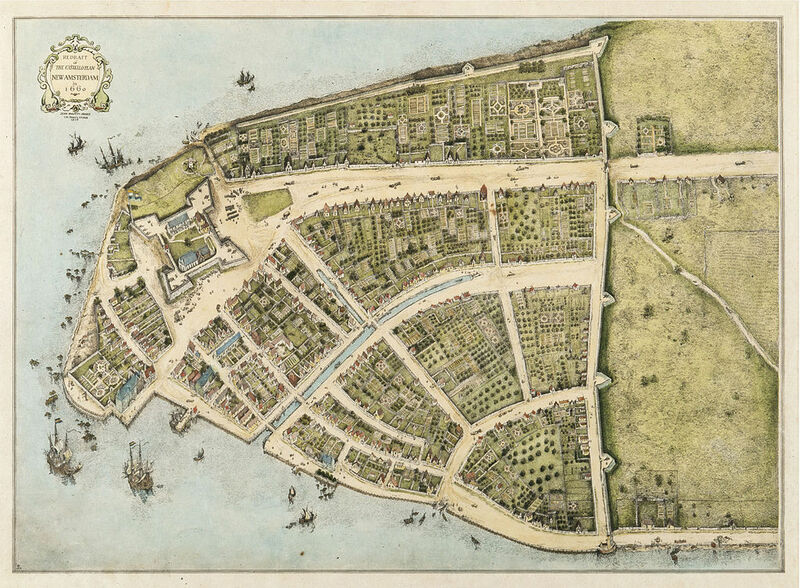 Twenty-four enslaved Africans launched a rebellion in Manhattan, New York. 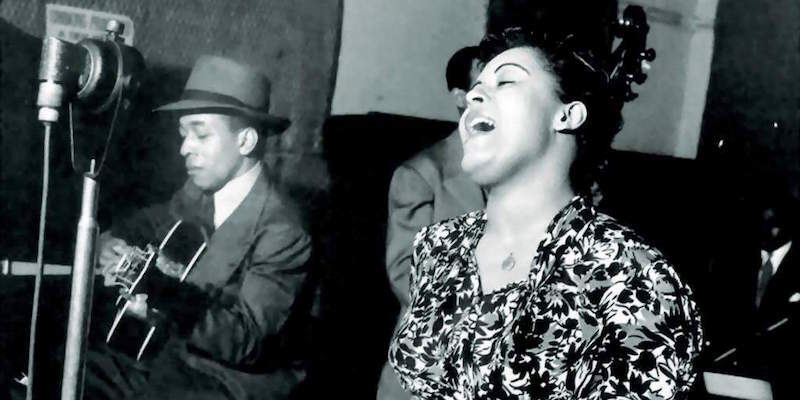 Billie Holiday was a legendary jazz singer and songwriter. Also born today, Harry Hay and Daniel Ellsberg. 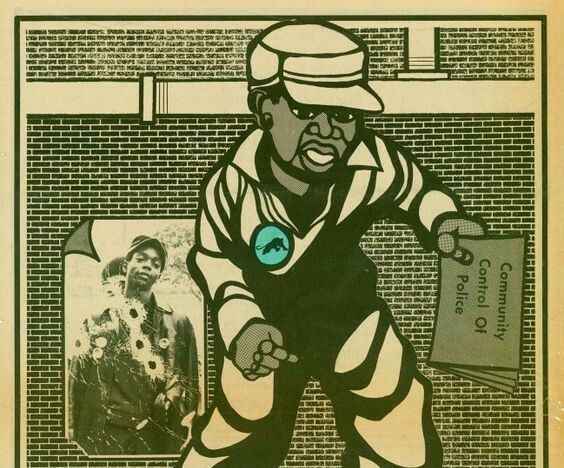 Little Bobby Hutton (age 17) of the Black Panther Party (BPP) was shot dead by the Oakland police. 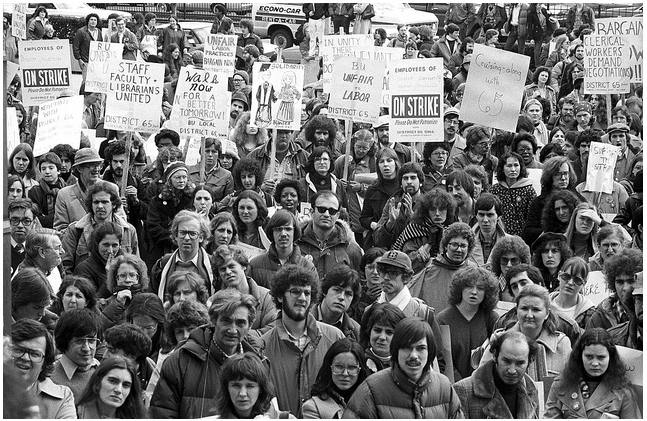 Boston University refused to approve negotiated contract, so the faculty union called a strike, with Howard Zinn as co-chair of strike committee. Other staff and librarians also went on strike that spring. 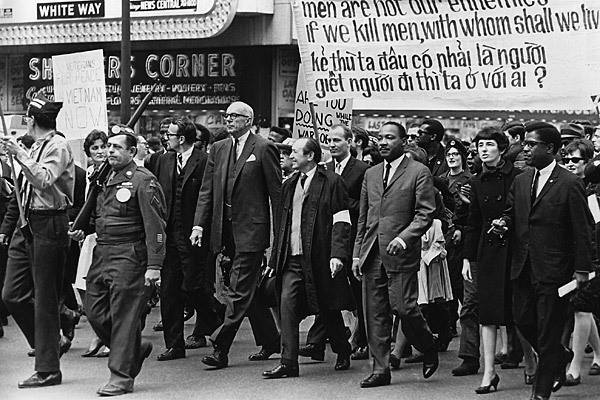 Dr. Martin Luther King, Jr. was assassinated while in Memphis to support the striking sanitation workers. 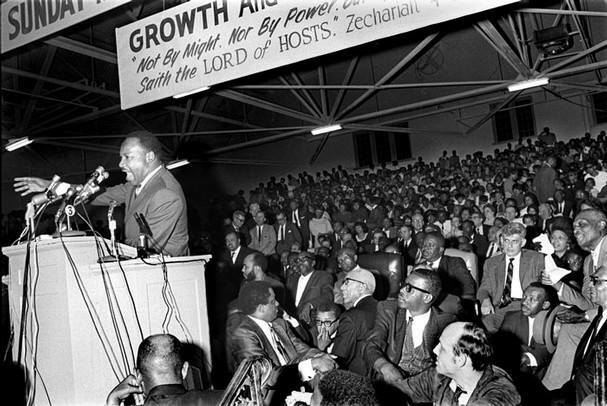 Martin Luther King Jr. delivered his speech in opposition to the Vietnam War, calling for a "revolution of values." 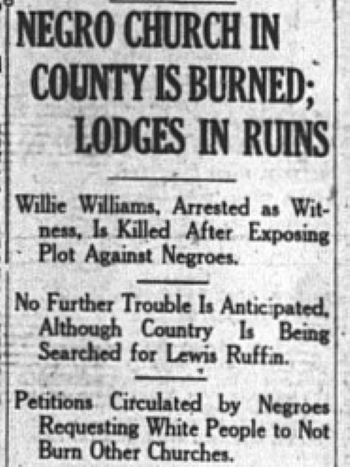 The Southern Tenant Farmers Union broke away from a larger organization and became a racially integrated workers union. 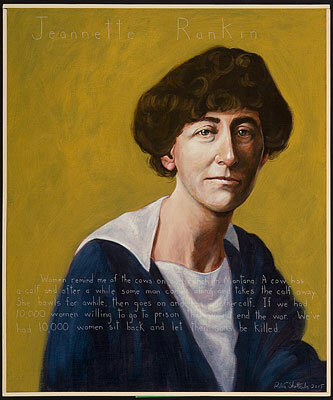 Jeannette Rankin took her seat in the U.S. House of Representatives as the first woman ever elected to the U.S. Congress.